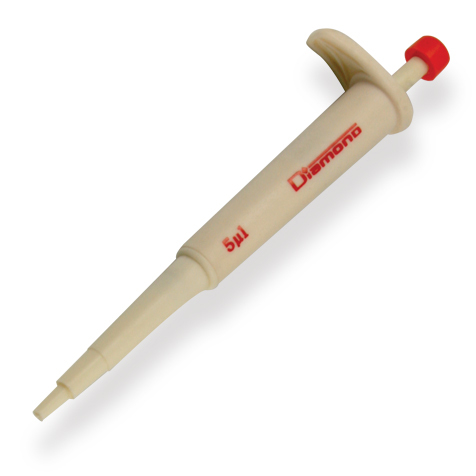 Globe Scientific’s Diamond™, Diamond Pro™ and Diamond Advance™ pipettors have been designed to the most rigorous standards for accuracy and precision. 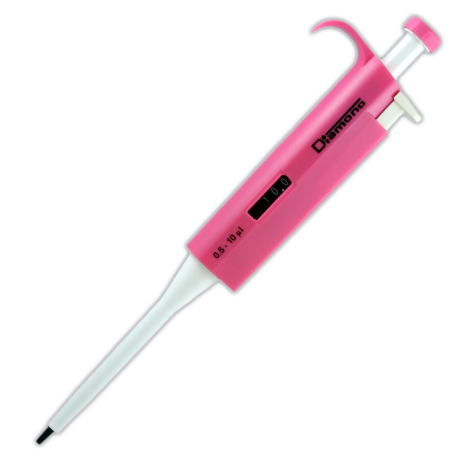 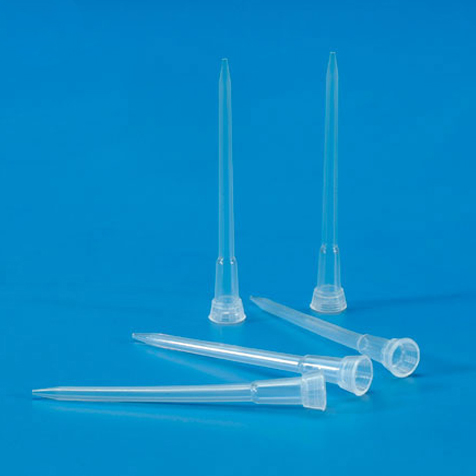 Diamond ™and Diamond Pro™ pipettors are available in single-channel models. 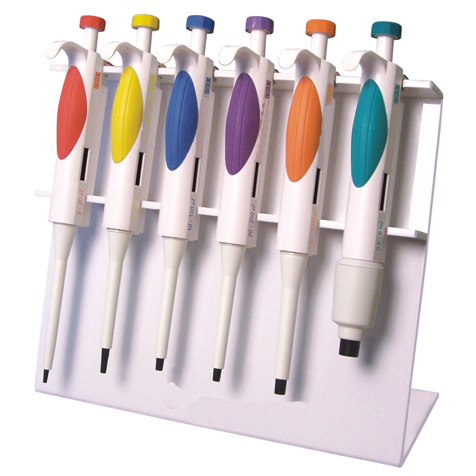 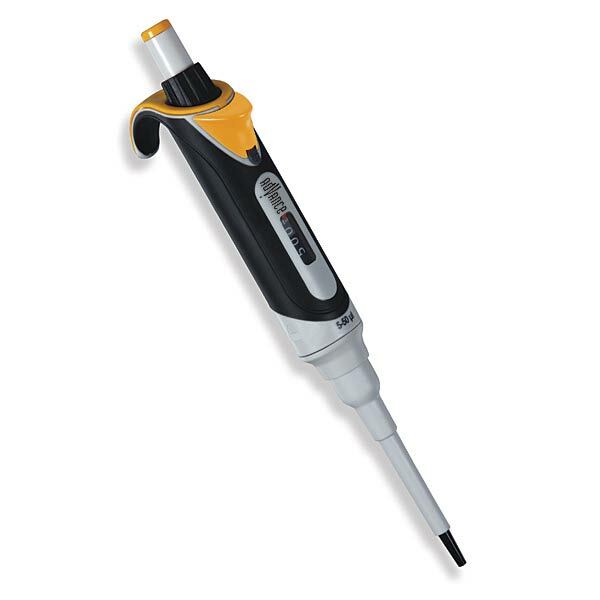 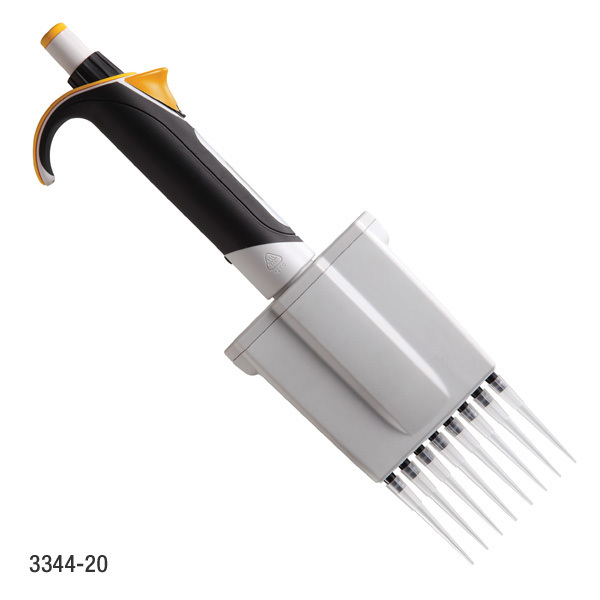 The Diamond Advance™ pipettors are available in single channel, 8-channel and 12-channel models. 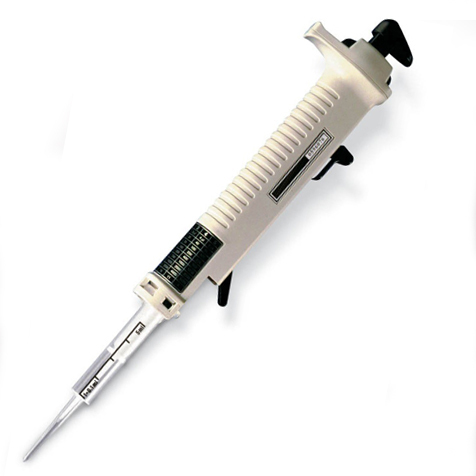 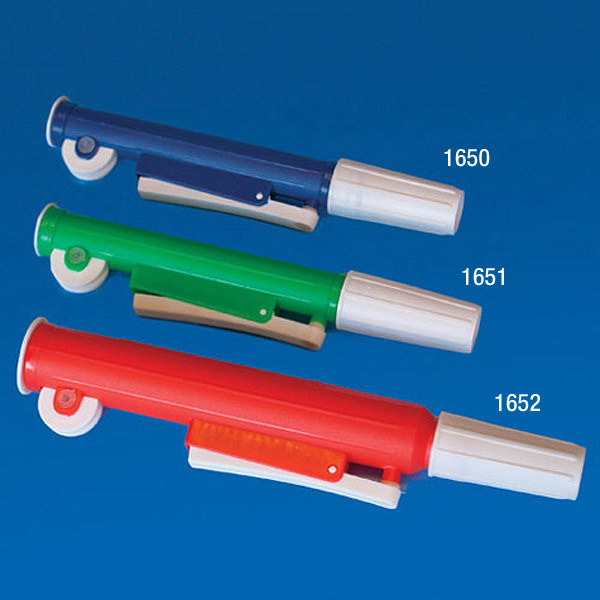 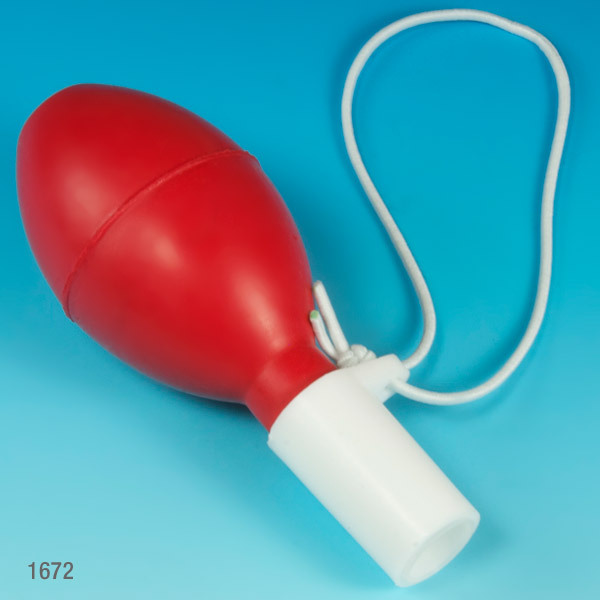 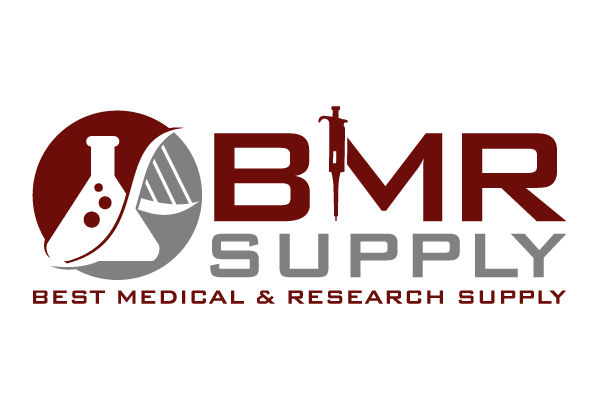 The pipettors are calibrated in a fully accredited ISO 17025 facility, where the most stringent protocols are followed. 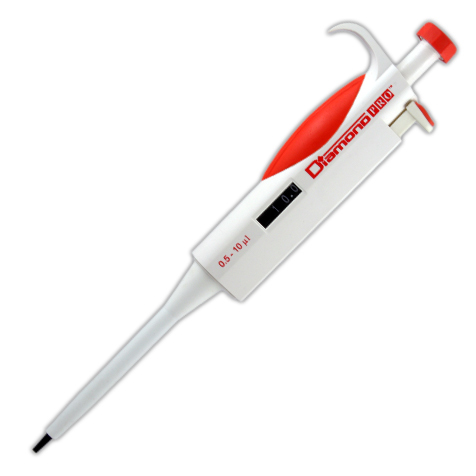 Each pipettor is supplied with a certificate of calibration and a recalibration toolkit. 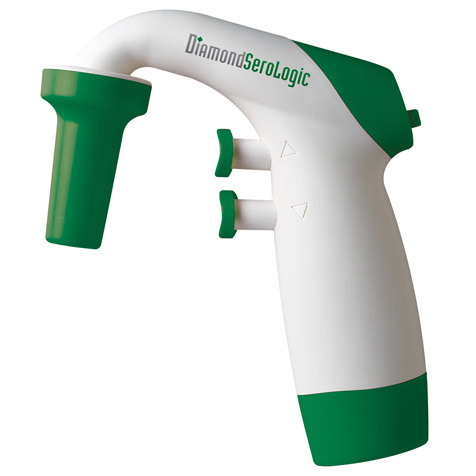 Also available are the Diamond SeroLogic™ portable pipette controller (for use with serological pipettes) and our RV-Pette™ repeat volume pipettor (for use with dispenser tips).